The doctrine of God has been garbled by church councils and theologians for centuries. Dr. Clark, who never attended seminary but taught at several, clearly explains the doctrine of the Trinity, tracing it from Scripture, and comparing Scripture to what theologians have said through the centuries. He offers his own contribution to the doctrine by suggesting a definition of "person," something no church council had bothered to do. The sole authority in this discussion is the Word of God, and the pronouncements of all councils and creeds are judged by that authority. 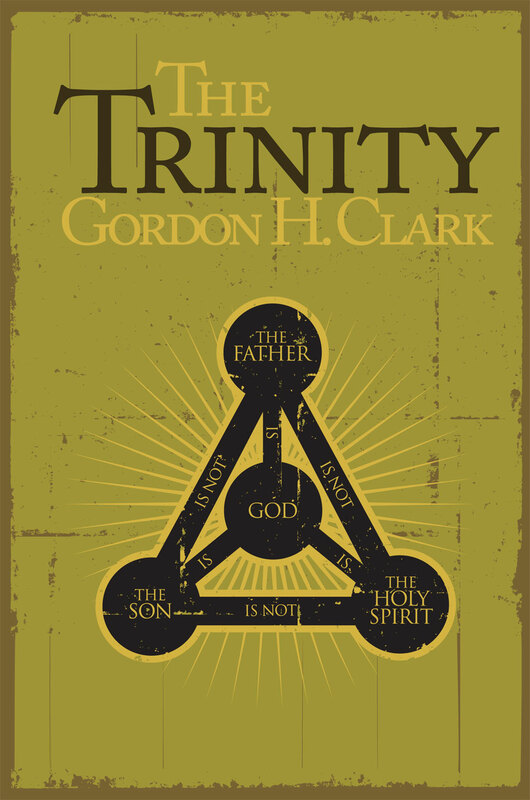 This is perhaps the best book that has yet been written on the Trinity. Contents: Introduction; Preliminary Scripture; Sabellianism; The Deity of Christ; Athanasius; Three Intermediates; More on Terminology; Augustine; The Athanasian Creed; The Incomprehensibility of God; Hodge and Berkhof; Bavinck and Van Til; Individuation; Eternal Generation; Philosophical Elucidations; The Holy Spirit; Index; Scripture Index.